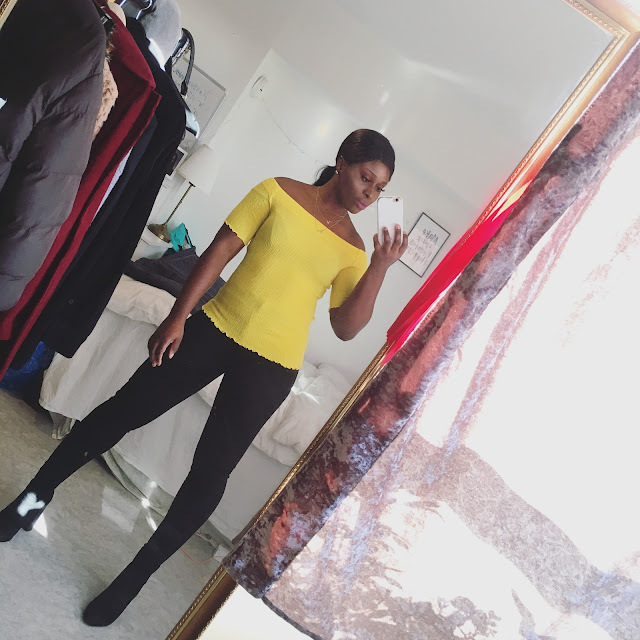 CHIOMA BANKS: An Amazing Offer For My Readers! 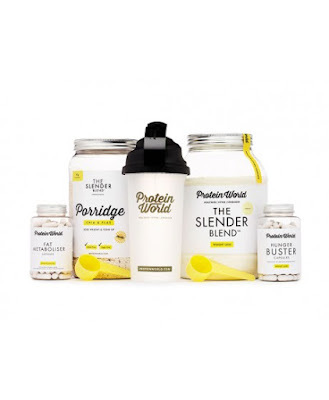 I've a good collaboration offer for you to enjoy from Protein World! You get to save €28,50 from a package deal worth €127. All you have to do is, sign up with your email and you get the Deal immediately! 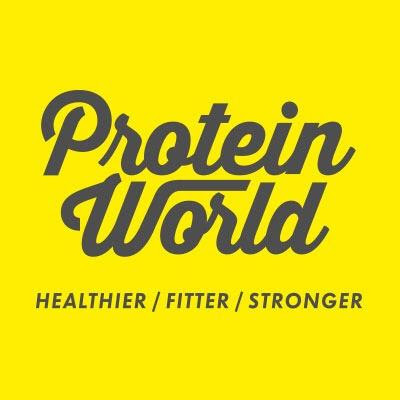 Direct link to Protein World. I hope you enjoy this deal!